Wake up beautiful every day. Your Grand Lash Artist will recommend the appropriate lashes for your eyes, from a natural flirty look to a glamorous gaze that lasts with regular touch-ups. 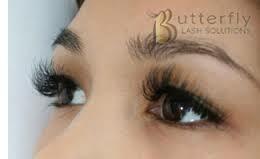 Semi permanent lashes are water resistant and come in various lengths, thicknesses and colors.